The Lamplighter School NightLight program offers after school enrichment opportunities for students in Pre-K through fourth grade. NightLight classes include a variety of offerings in arts and crafts, games and sports, literacy, creative expression, and STEM. NightLight classes are typically held once a week from 3:45 – 4:45 p.m. and run for an entire semester. Pricing is approximately $15 per class (additional materials fee may apply). 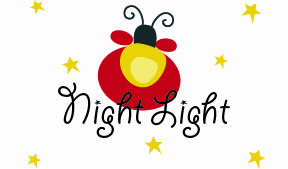 View the Spring 2019 NightLight brochure for a list of current classes offered in this after school program. Registration for Fall 2019 NightLight classes will open in early August.